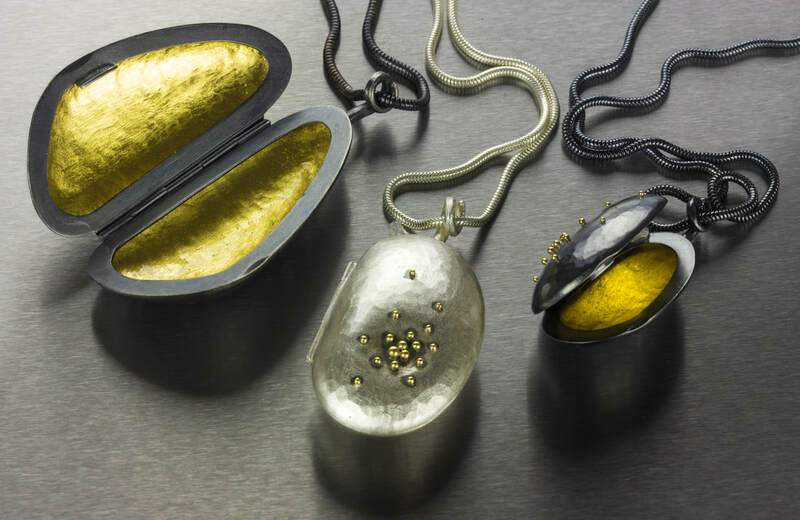 Jenifer Wall makes silver jewellery with rich accents of gold. 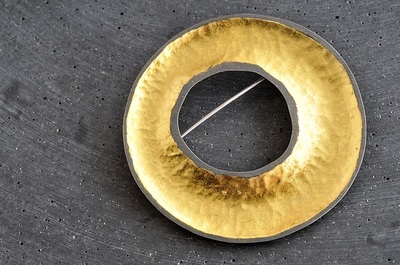 Every piece is handmade in her workshop in Hove, East Sussex, where she also has her shop, Brass Monkeys. 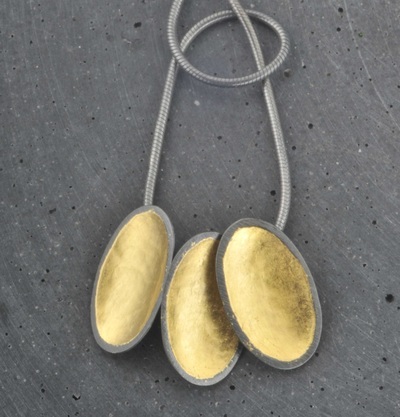 Brass Monkeys sells a wonderful selection of jewellery by over 40 established and emerging makers, including Jenifer. 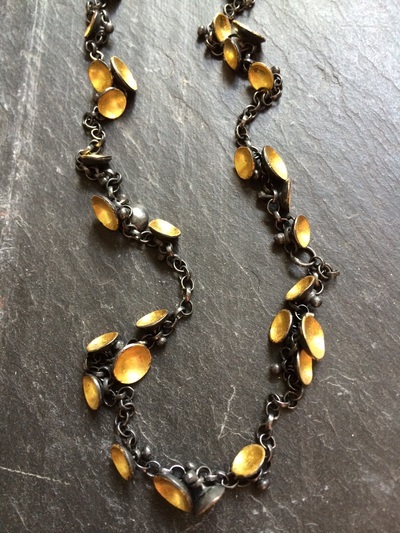 Some of her current work is also available﻿ to buy on this website.